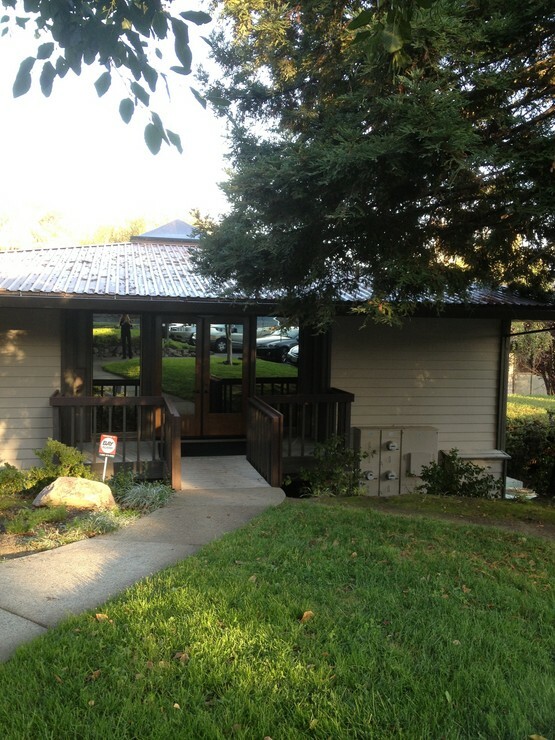 We are located in Walnut Creek, CA in the Bay Area Wellness Building that is shared with Kathleen Toups, MD, a Distinguished Fellow in Psychiatry who is also Certified by the Institute of Functional Medicine. To locate the office, add this address to your Contacts in your smart phone. This should bring you to the office park. I will email you my "Office Contact" prior to your first visit, so that you may use your GPS to locate the ExecuCenter at the address above. There are two entrances from Camino Diablo into the ExecuCenter parking lot - an uphill and a downhill entrance. ​Take the UPHILL entrance and see three Redwood Trees as you pull into the parking lot, directly in front of you. 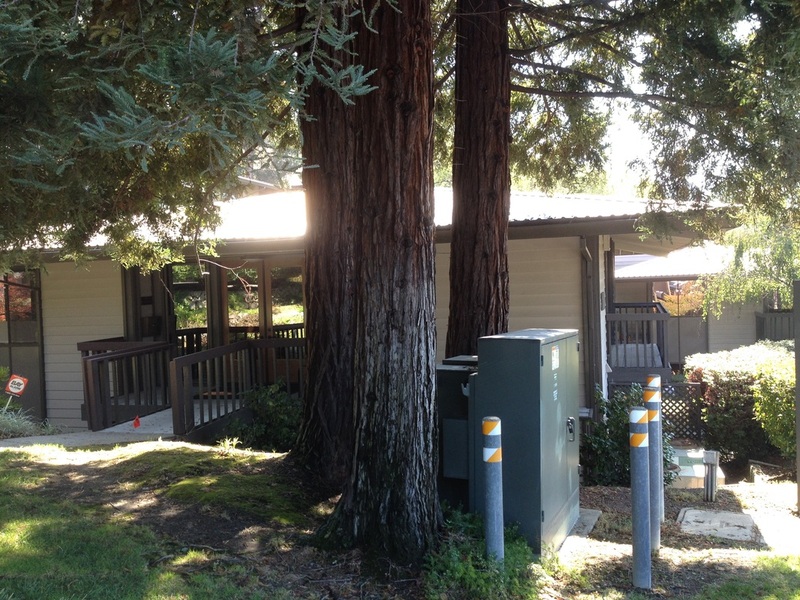 The Mirrored Double Doors for our office are under these three (and only) Redwood Trees on the property. ​Please see the pictures below. Thank you for visiting our website. I look forward to seeing you in the office! © James Edward Gaydos DO. All Rights Reserved.